How do you roll? From Philadelphia to spicy tuna, we've got you covered. 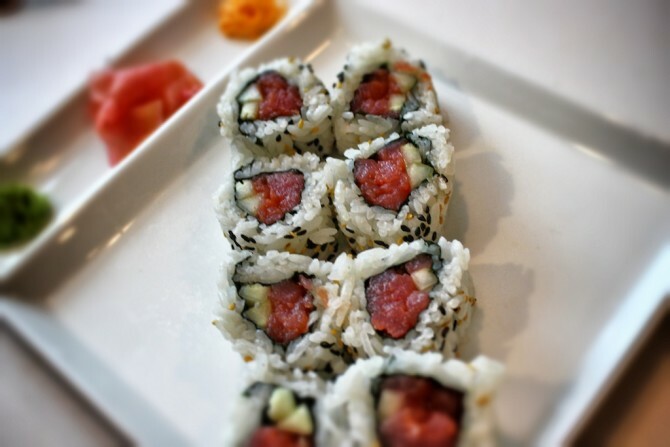 If you are like me, sushi has its own level on the food pyramid and is integral to your existence. You can relay your order in a heartbeat and any cravings must be satisfied ASAP. 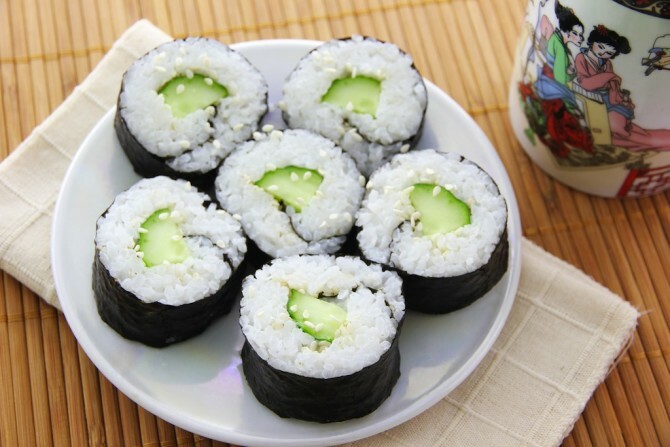 But, ever wonder what your go-to sushi roll says about you? You’re the unexpected one who always does the most random things. Just like this roll, your unique personality draws people to you and you gladly welcome their attention. 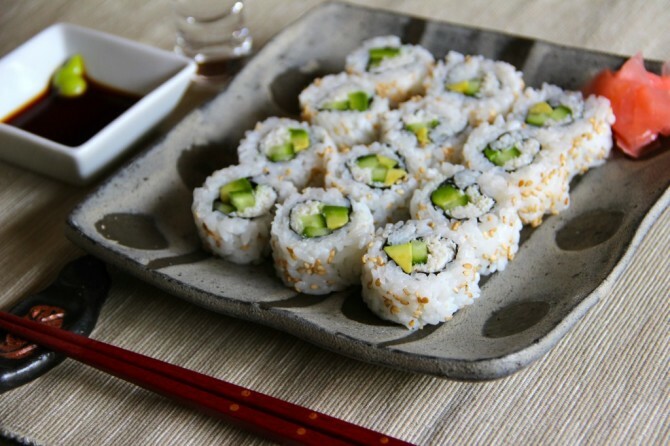 Simple and refreshing, this roll gets the job done. You are always there for your friends no matter what and are often the one others turn to for advice. People might try to spice you up, but you know who you are. 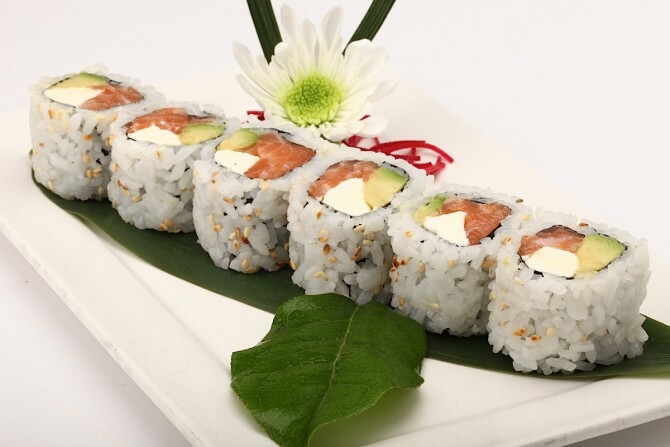 Like this roll, you are cool with a kick of spice. On the inside you are hardworking and wholesome, yet you know how to let your hair down and have a good time. Friends can count on you to be a study buddy and a clubbing companion. 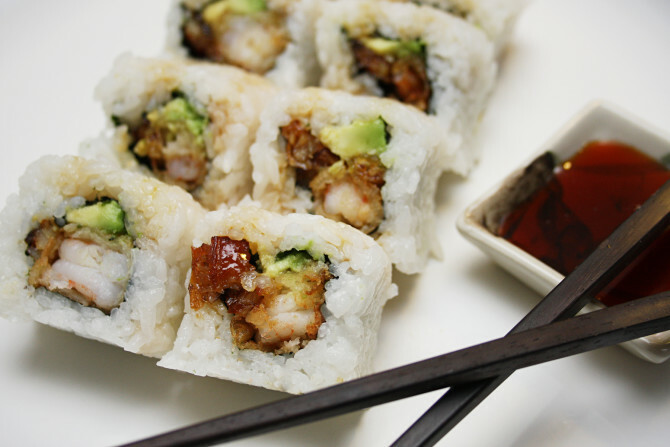 Just like this roll, you’re a little bit of everything. You can easily get along with anyone and have a group of friends wherever you go. You’re outgoing and can always be relied on to bring comedic relief to any situation. You are the exotic friend of the group and love talking about all the traveling you have done. Your parents fed you cuisine from around the world at a young age and you show that off by ordering the slimiest fish at dinner. Everyone else will make a face, but it’s not your fault you’re more cultured, right?